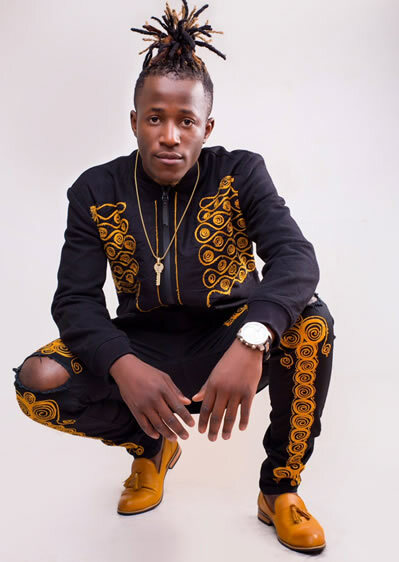 Dating Rumors: Could Lydia Jazmine be Dating Prince Omar? Singer Lydia Nabawanuka Jazmine of the ‘you and me’ hit has been in Dubai ‘eating life’. However, she hasn’t been both alone and lonely, she has been spending the days having fun with her friends and sharing deepest feelings with a one upcoming musician Prince Omar who has made her forget the past life with Bushingtone, her former manager as close sources reveal. 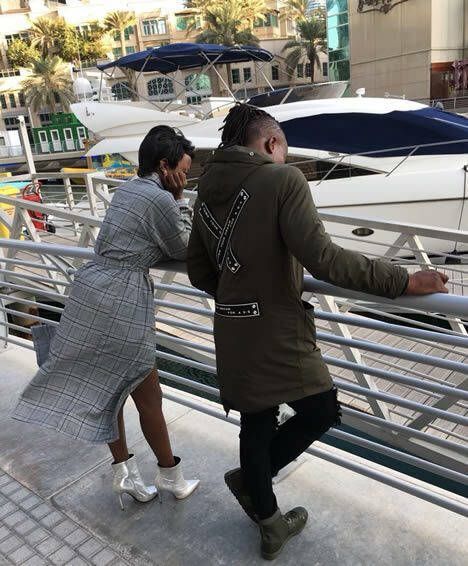 According to one of her close friends, Jazmine recently got hooked with this young and rich musician and after pictures of the two leaking while frolicking in Dubai, we all came to the same conclusion; let’s share this with our dear readers and followers. It is said that the two have been painting the ‘desert city’ red no caring to who sees. Omar has been in charge of settling all bills including enviable shopping from luxurious shops and endless boat cruises. She was shown the life that Bushingtone would never afford to even virtually share with her. Could the project be walking down the aisle? Lydia Jazmine and him know the answer already and we are about to land on it. This is because there is another rumor that Omar is moving fast and apparently wants to meet the songbird’s parents, saying musicians need to be tied down before they meet their next temptation. Our eyes are on you… keep posted for more regarding this development…. What’s Going on Between Zahara Toto and Brian White?